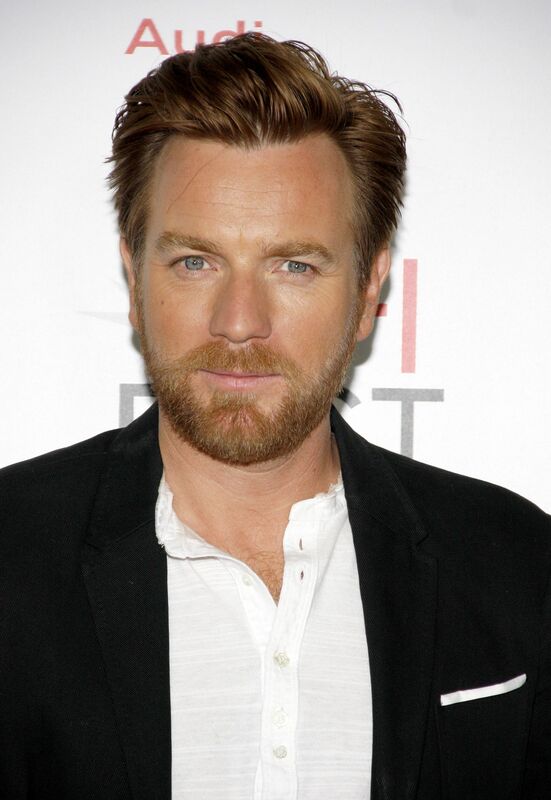 Ewan McGregor used to drink so much that he once quipped: â€˜I got away with it more or less unnoticed. I was a maniac on the booze but I only remember it fondly.â€ Interesting that in American coverage of excessive alcohol consumption always focuses on the pathological side, the â€œrock bottom,â€ but Ewan looks back on it like: â€œOh, those days were the best!â€ Apparently quitting drinking doesnâ€™t represent the same religious, sober salvation for everyone. At past forty, McGregor decided to focus on his career and more wholesome pastimes, but as a young up-and-comer he definitely dipped into the booze a lot.